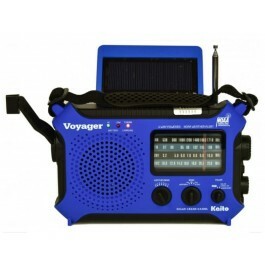 Buy Solar and Crank Emergency Radio - Voyager KA500L , from for $59.95 only in My e-commerce. 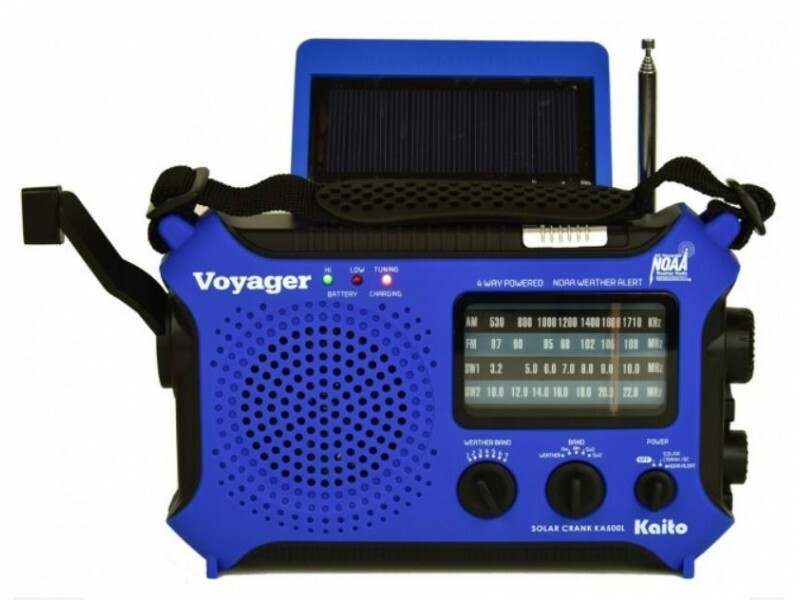 Kaito KA500L is a 4-Way Powered Emergency AM/FM/SW NOAA Weather Alert Radio with Solar,Dynamo Crank,Flashlight and Reading Lamp, with Larger Battery and Solar Panel. Perfect for emergency situations and is also ideal for anyone who does not have access to a reliable AC power source. 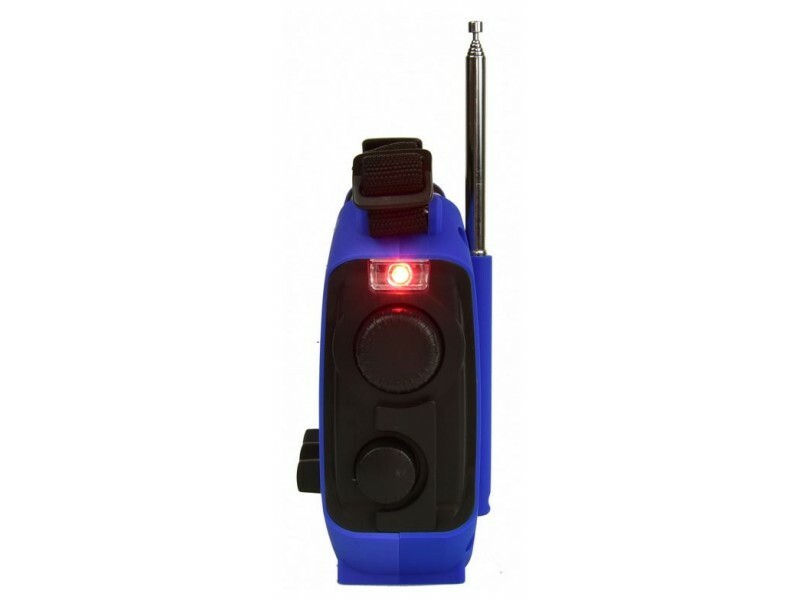 The KA500L multi-band radio is perfect for emergency situations and is also ideal for anyone who does not have access to a reliable AC power source. With coverage of the AM/FM broadcast bands, 7 NOAA weather bands, plus 2 shortwave bands, you will never run out of things to listen to! 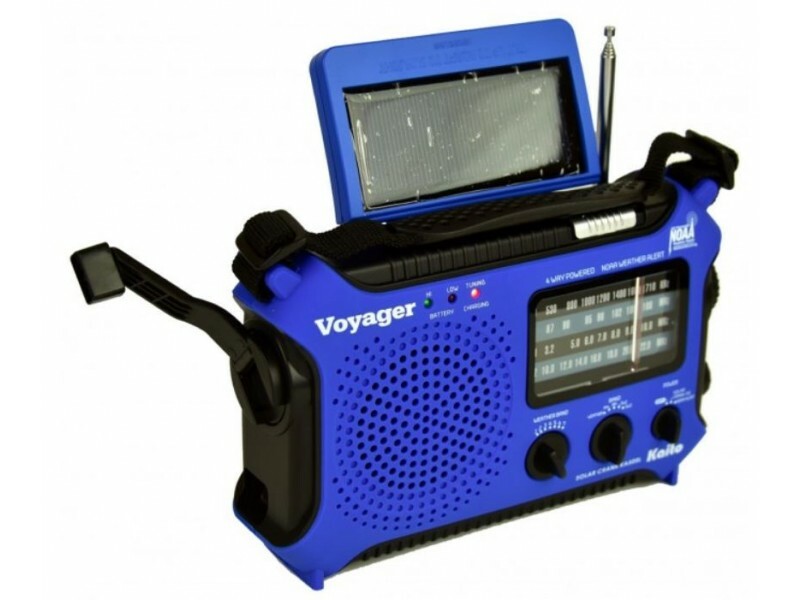 The Voyager KA500L radio can be used as power bank that you can charge your cell phone or other electronic devices need a USB charge. • 11 Bands: AM/FM, Shortwave 1 & 2 and Weather 1-7 bands. • NOAA Weather Alert sends an emergency wireless signal to the radio for local weather disasters. • LED flashlight plus 5-LED reading lamp and SOS emergency light. • Self powered hand crank charging system. • Adjustable solar panel captures energy from the sun or natural light. • Built-in USB port lets you charge cell phones, iPhone, Blackberry, IPOD/MP3 & more. 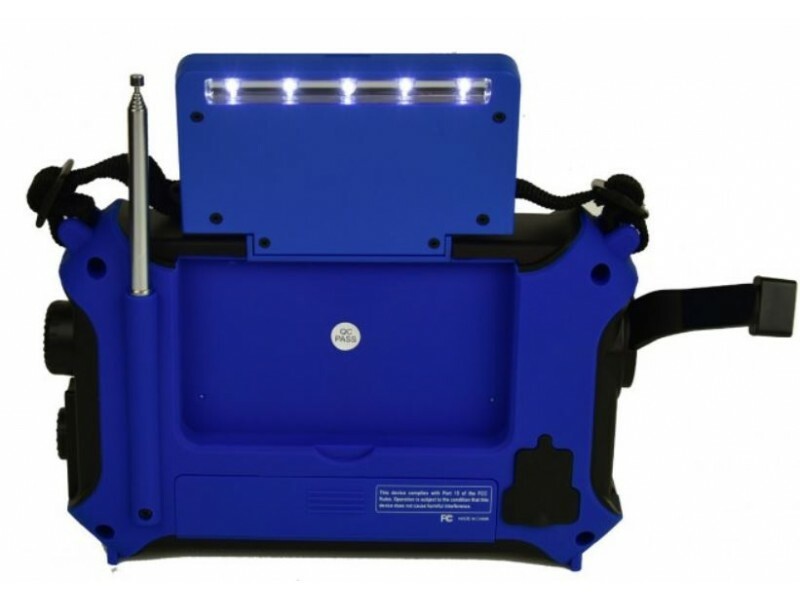 • 4- Way Power: Large solar panel, Dynamo cranking, Built-in LI-ION rechargeable battery, Micro USB port (any USB power sources). • Green and red lights show you high and low battery and tuning/charging strength. 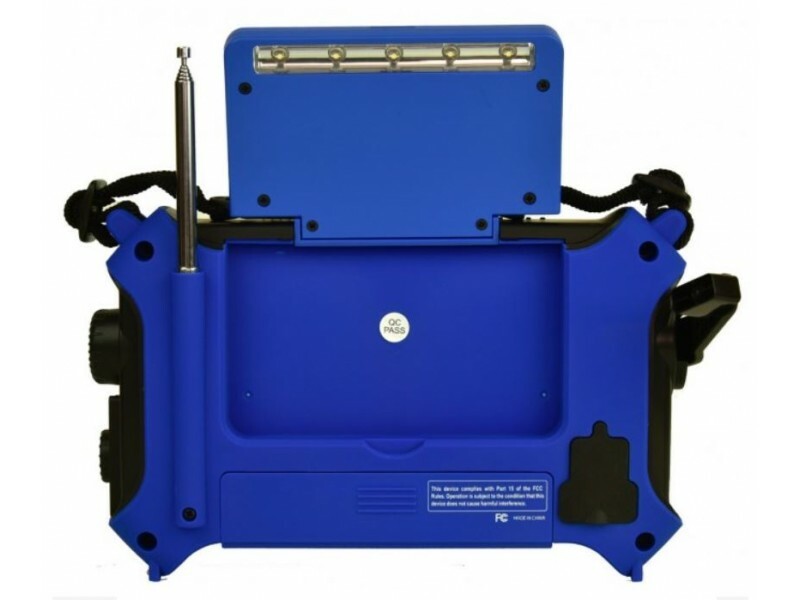 • Self-Powered hand crank lets you charge the internal rechargeable LI-ION rechargeable battery, cell phone, Iphone, Ipod, etc. • Built-in dynamic wide range speaker for crystal clear sound. • Radio size: 8”x5”x2.6” inches. • Built-in rubberized carry strap. • Includes micro USB cable to charge most popular cell phone models. • Extra large tuning dial. • Water resistant rubberized body.